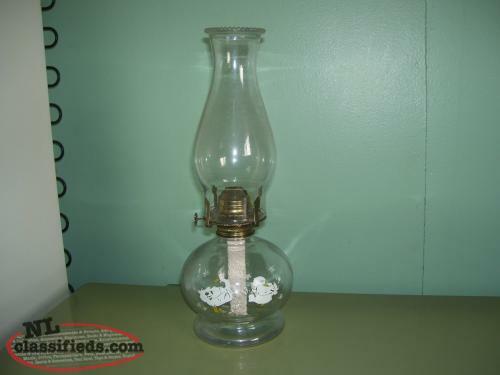 This beautiful oil lamp is 16 1/2 inch high and is in great working condition. 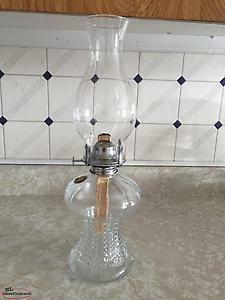 Hi, I'm interested in the 'oil lamp collection' posted on NL Classifieds! Please contact me if still available.